Bald Eagle Area is hosting its first-ever mini-Thon 4 p.m. to 10 p.m. April 6 with a neon theme. This year’s goal is to raise at least $5,000. 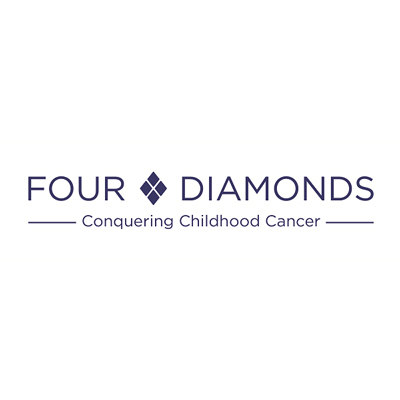 So far, more than $2,000 has been raised to help support the Four Diamonds fund, which supports families affected by childhood cancer. Middle school counselor Marilee Close said the event, open to all BEA Middle and High School students and staff, is organized by students in the SADD club – Students Against Destructive Decisions. Students have been raising money by selling flowers, selling items at the BEA Powderpuff game, collecting donations through theme days at school and more. They’re also asking for a $1 donation for anyone who wants a gray ribbon to wear to increase awareness about childhood brain cancer. BEA mini-Thon, which is modeled after Penn State’s IFC/Panhellenic Dance Marathon, will host sport-related activities in the school’s gymnasium with games such as basketball, volleyball, corn hole and more. Dancing will take place in the lobby, and a Mr. Mini-Thon competition will be held in the auditorium that will feature junior and senior boys in a pageant that highlights evening attire, speech and talent portions. According to the National Cancer Institute, more children die from cancer than any other disease, with 16,000 kids diagnosed every year. "We are working to change this by partnering with Four Diamonds to conquer childhood cancer through world class care, transformative philanthropy and lifesaving research," Close said. Admission is $3, but additional donations are encouraged. For more information or to donate, visit this link: https://fourdiamonds.donordrive.com/index.cfm?fuseaction=donorDrive.event&eventID=2018. The event will also include a DJ, pizza and baked goods sale, video game challenge and more.